Ivy Creek Men’s Ministry is committed to serve our Lord through careful stewardship of our time and resources. Our mission outreach consists of a longtime partnership with four organizations. A faith based ministry who’s mission is to enhance the spiritual and physical well-being of the less advantaged by bridging relationships with the larger family of God.Churches, service organizations, families and individuals partner with this ministry to make this outreach possible. An Ivy Creek Men’s Ministry team provides, prepares, and serves the evening meal to the residents the first Monday of every month. The purpose of Calvary Children’s Home is to provide a safe, loving, Christian environment for children needing placement apart from their families, where each child is given the opportunity to reach their full potential in their personal, emotional and spiritual life. Ivy Creek Men’s Ministry runs a food and supplies drive every year in November around Thanksgiving. The food, supplies, and a love offering collected from Ivy Creek’s members is delivered to the home relaying God’s provision to this awesome ministry. The Three Forks Baptist Association, located in Hazard, Kentucky, is passionate about their role in serving as a resource and promoter of positive growth to an association of Southern Baptist churches located in south east Kentucky. They are committed to their mission of fulfilling God’s plan and purpose to see all people come to a saving knowledge of Him. Ivy Creek Men’s Ministry provides monthly support to Jamie and Rachael Reynolds, who serve as missionaries to Three Forks Baptist Association. Life Care Center of Lawrenceville has a dedicated staff that works to ensure the needs of each resident are met while maintaining the resident’s dignity and self-respect. 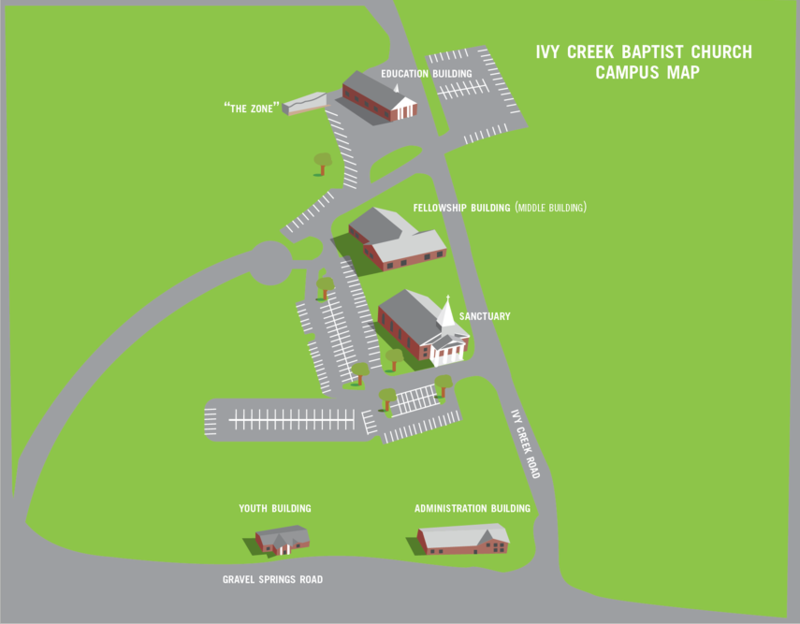 Ivy Creek Men’s Ministry provides an outreach mission to this center, where we as Christian men spend time in fellowship with elderly men by sharing God’s word and showing them we care.